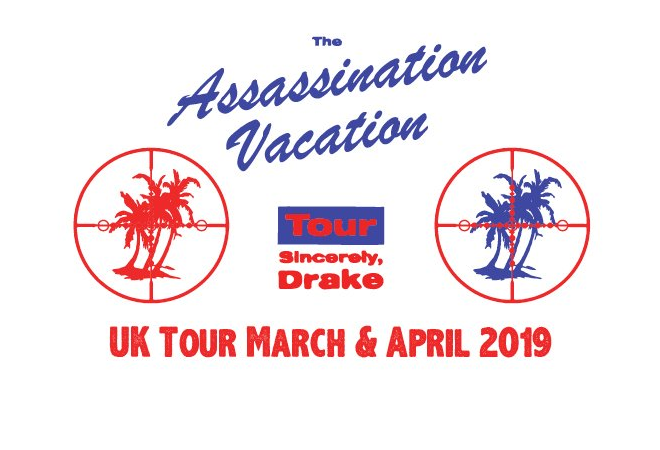 Drake is bringing The Assassination Vacation Tour to the UK & Ireland in March/April this year! The run of shows will include Manchester, Dublin and Birmingham headline dates as well as a six-night residency at The O2 in London. Drake will be joined by fellow Canadian rapper, singer, songwriter Tory Lanez as support across all dates. The platinum selling, chart dominating artist recently completed the US leg of his sold out tour, which will also head to Paris, Antwerp and Amsterdam as part of the European schedule. The tour announcement follows the record-breaking release of Drizzy’s fifth studio album Scorpion, which made history after clocking up over a billion streams in its first week. Released in June last year, it is his second LP to reach the top spot in the UK and features hit singles ‘Nice For What’, ‘In My Feelings’, ‘Nonstop’ and ‘Gods Plan’, which spent an incredible nine weeks at No.1 on the UK Singles Chart. The rapper is one of the most nominated artists at this year’s Grammy awards, with nominations for Album of the Year, Song of the Year, Record of the Year, Best Rap Song and Best Rap Performance.